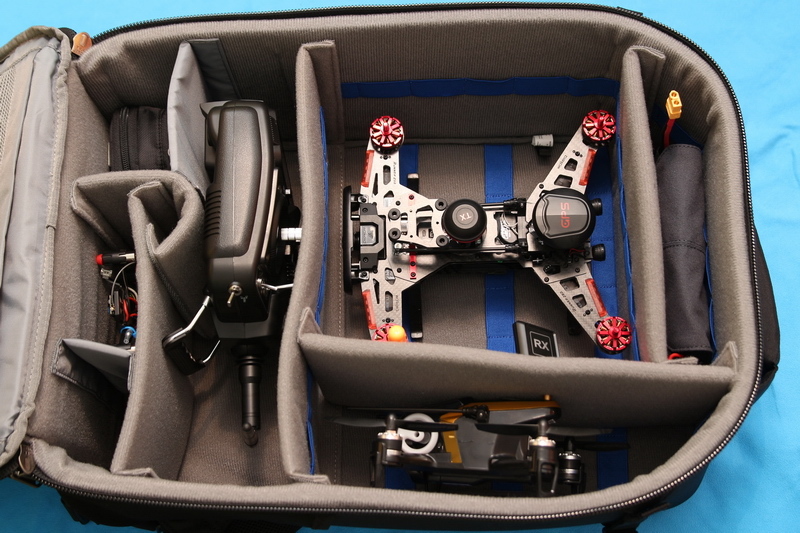 In my opinion, the most important goal of the FPV backpack manufactures is to design a product that fits any racing quadcopter. 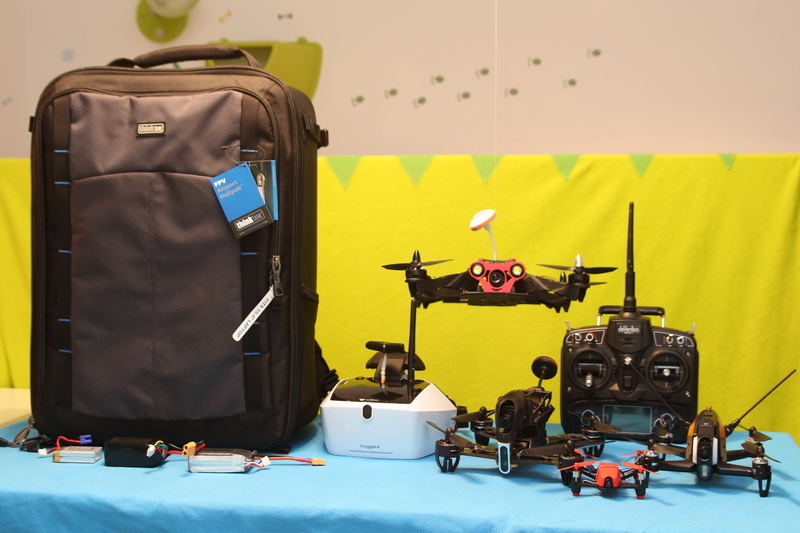 Nevertheless, if you want to fit inside more than one drone, the challenge is even bigger. 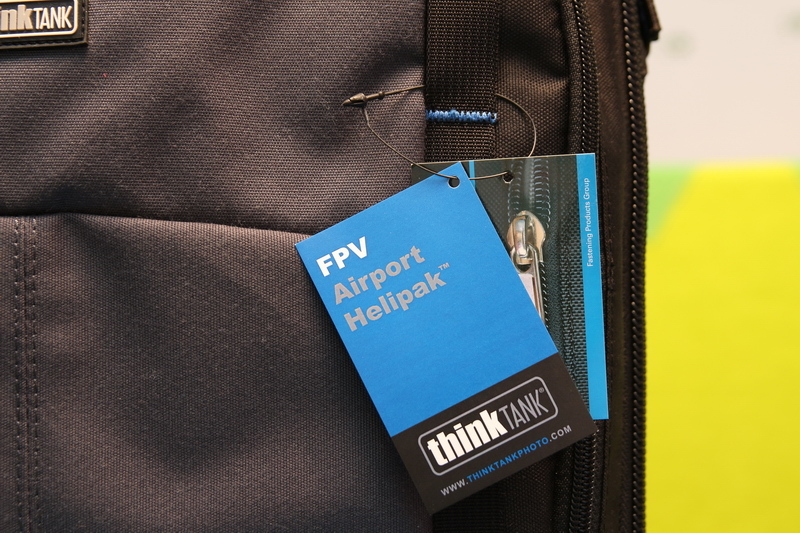 At first impression the FPV Airport Helipak by ThinkThank is not just very customizable but also comfortable. 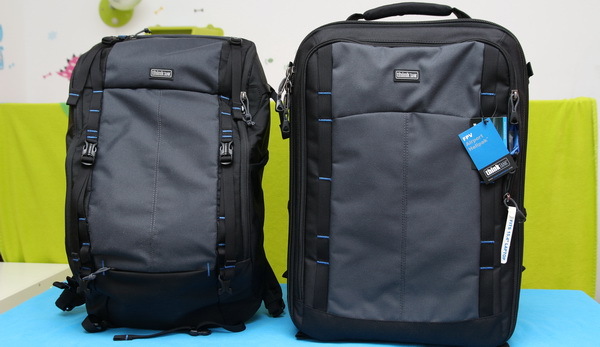 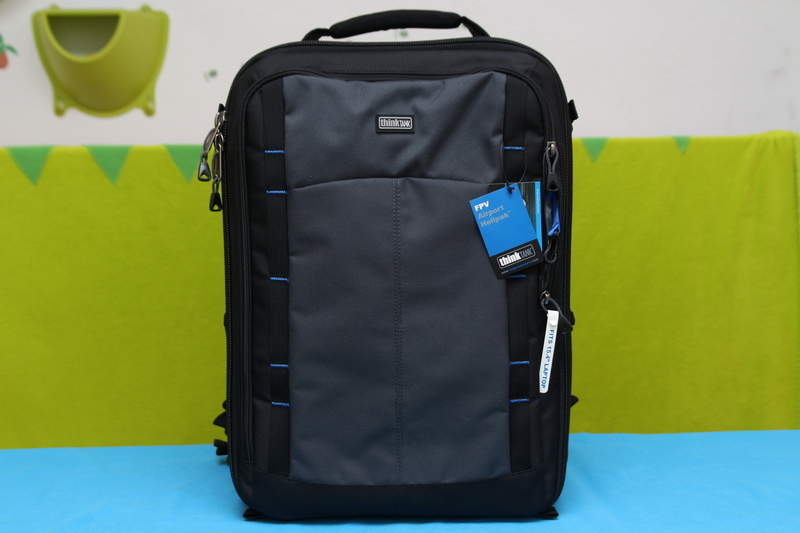 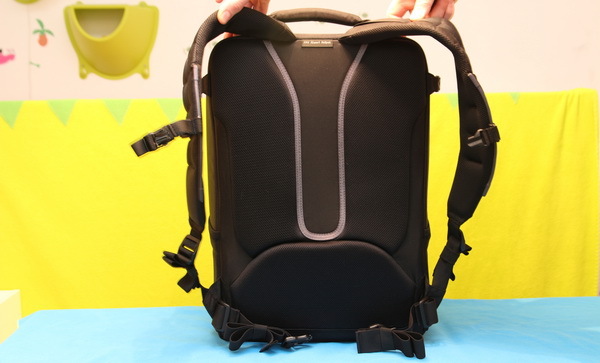 Thanks to the wide range of products, Think Thank Photo (TTP) became over the time a very popular backpack manufacturer. 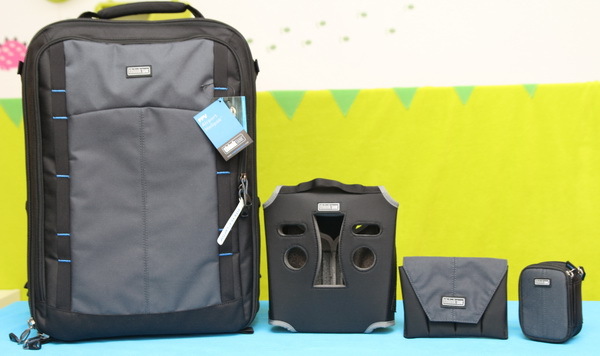 Firstly they started with photo bags but as drones become more and more popular they attacked this market too. 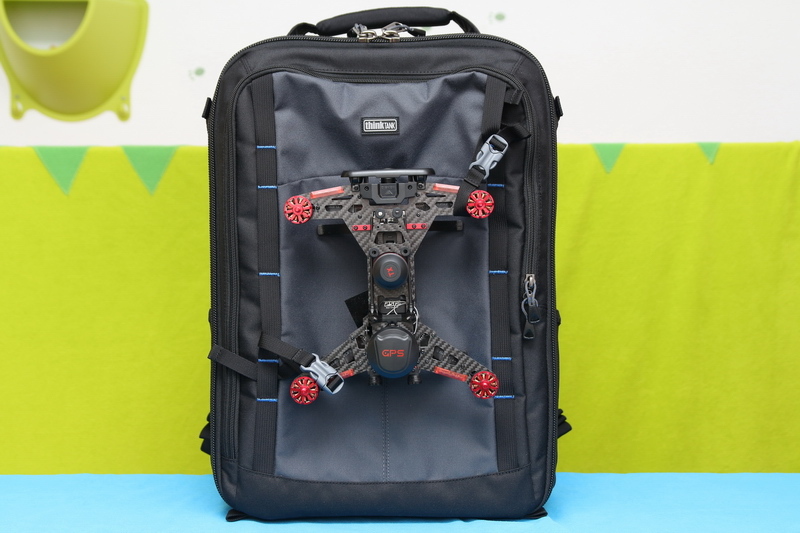 I already reviewed last year two TTP quadcopter backpacks which I still own and use every time I’m going in a flying session. 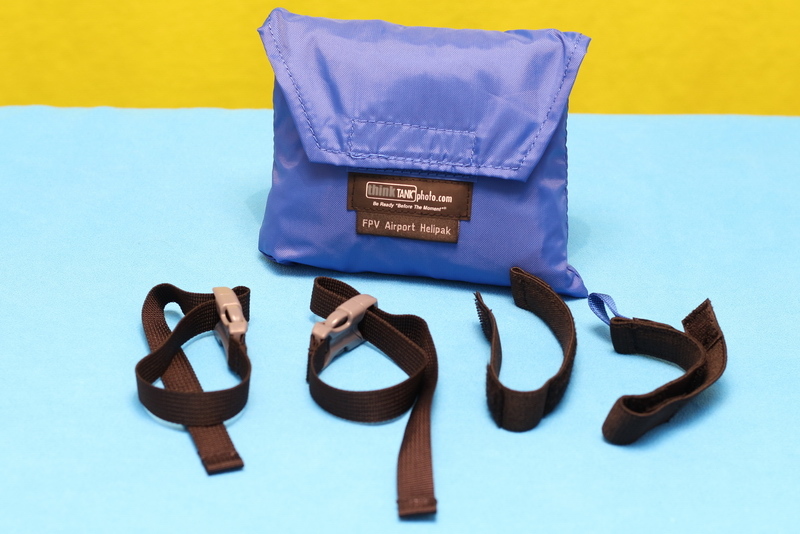 I like them because they are very comfortable and also durable. 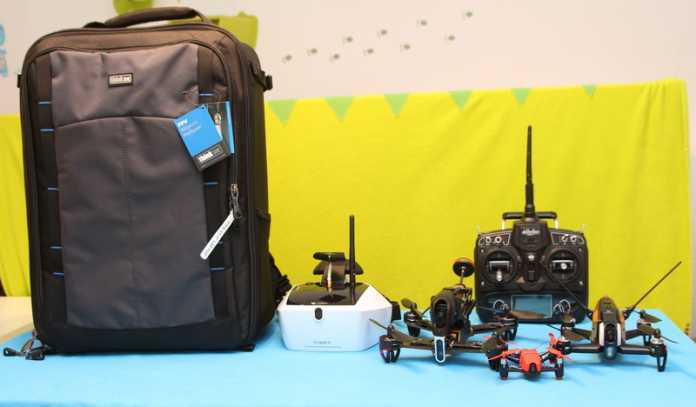 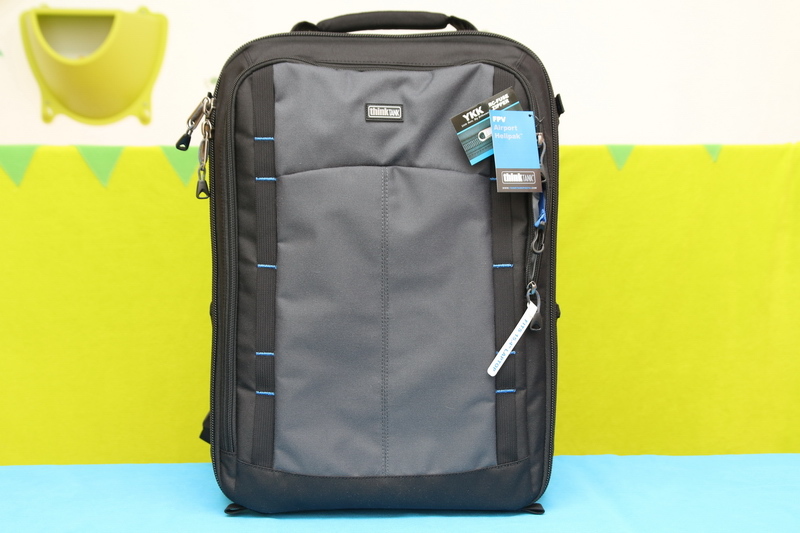 Two weeks ago I was contacted by Brian from Think Thank Photo about the possibility to review their latest quadcopter backpack called “FPV Airport Helipak“. 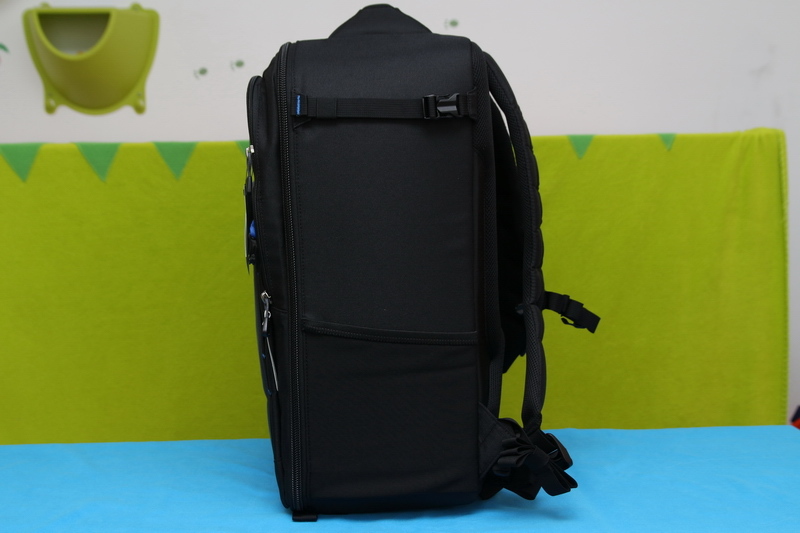 Because I need it a larger backpack for my FPV stuff I gladly accepted his offer. 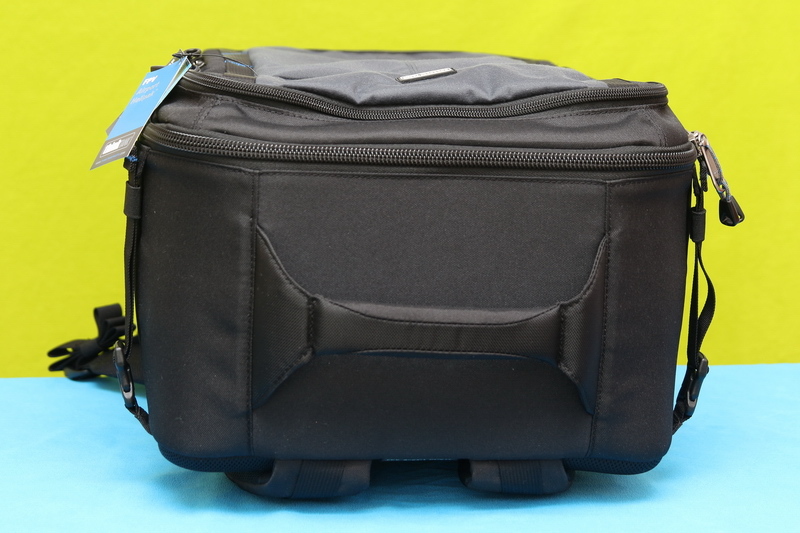 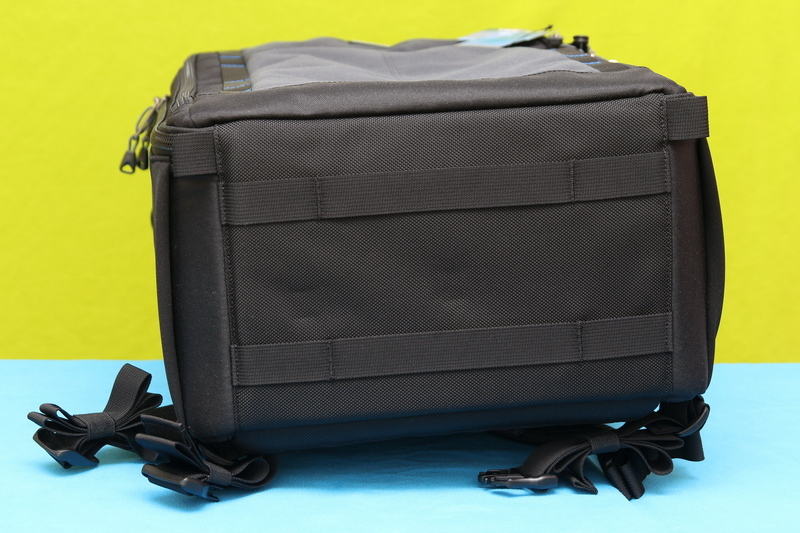 Compared to the FPV Session backpack, this FPV Airport Helipak is much larger, with generous loading space. 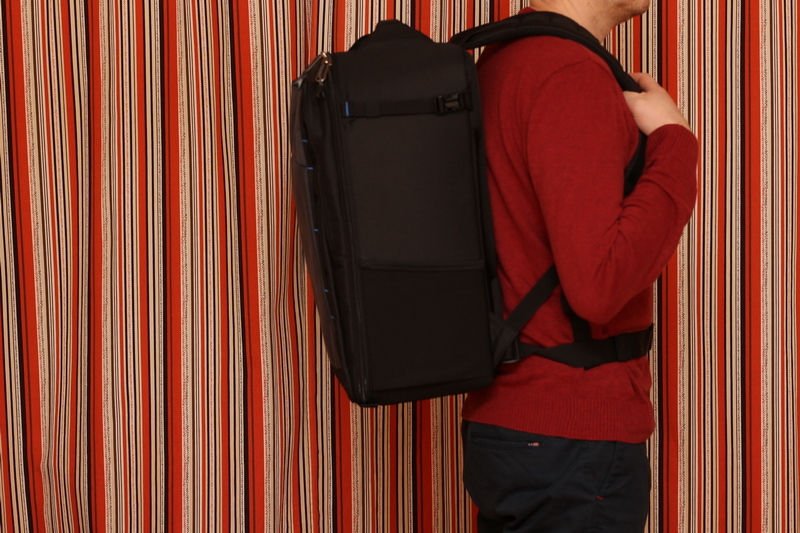 Due to its shape and dimensions (35x25x50cm) it looks more like a suitcase with a big handle on top than a hiking backpack. 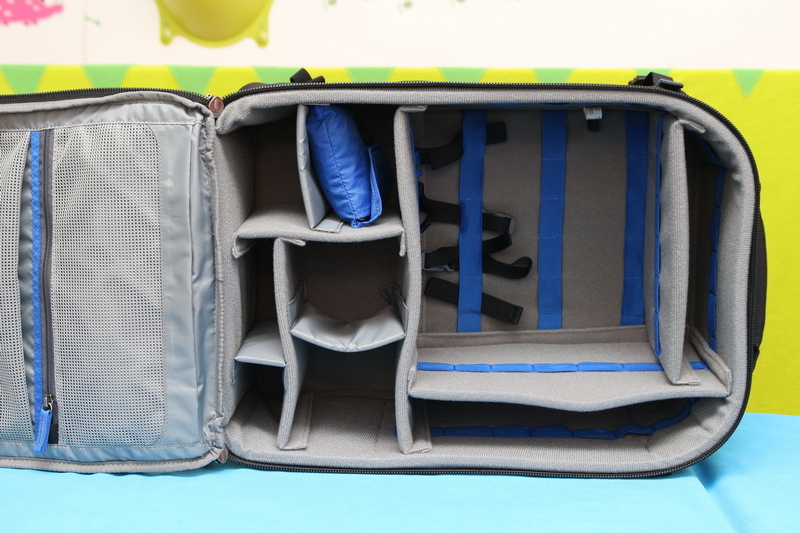 The interior space is split by eleven Velcro tape dividers so it can be easily reconfigured according to your needs. 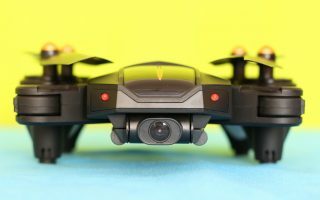 Smaller FPV quads can be loaded even with propellers attached. 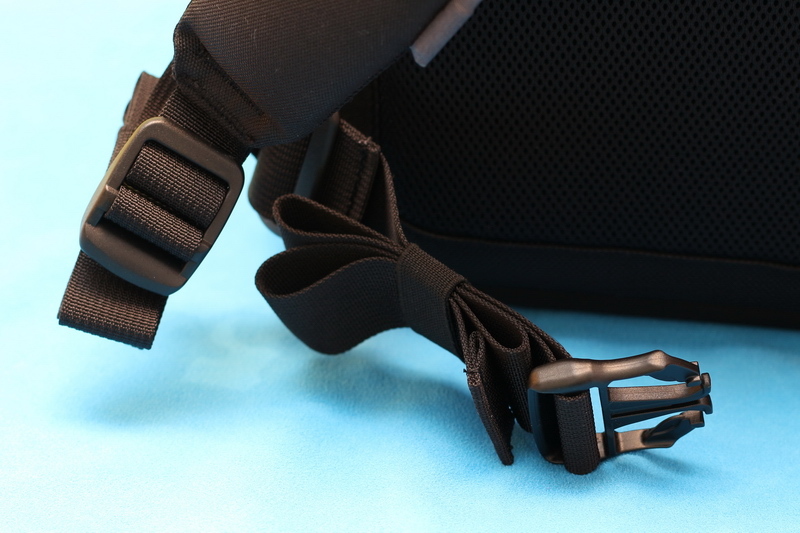 Using the included Velcro bands you can firmly secure the quads into the backpack. 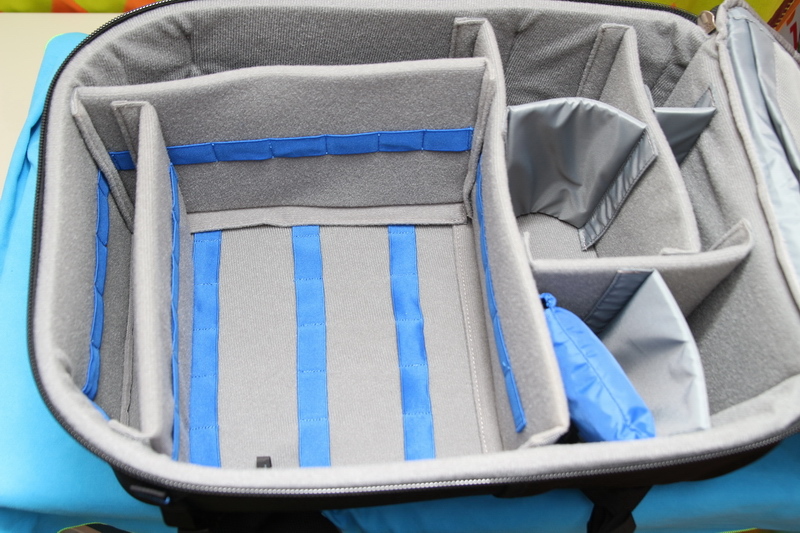 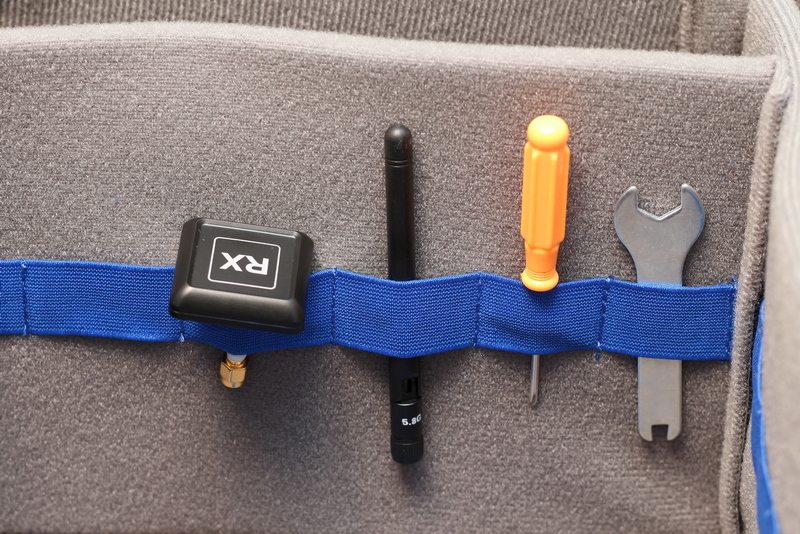 The main compartment is lined with elastic daisy chains that can hold tools and FPV antennas. 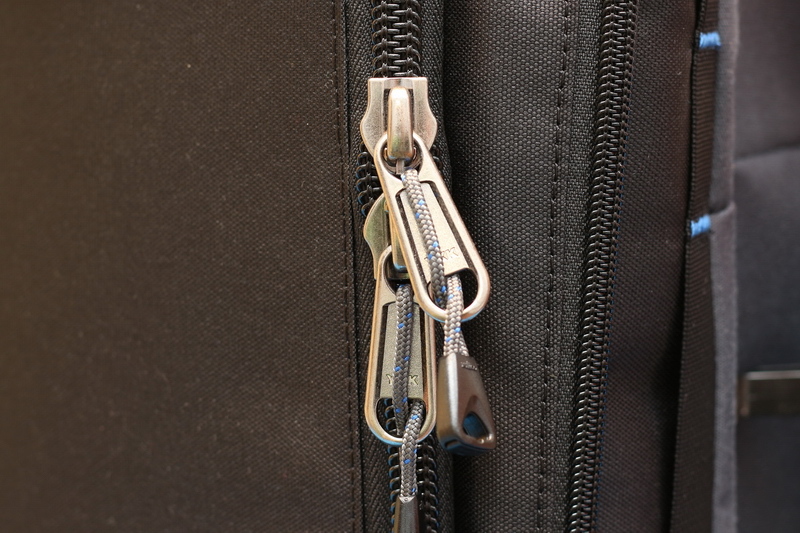 Smaller accessories like propellers and cables can be stored in the internal see-through mesh pockets. 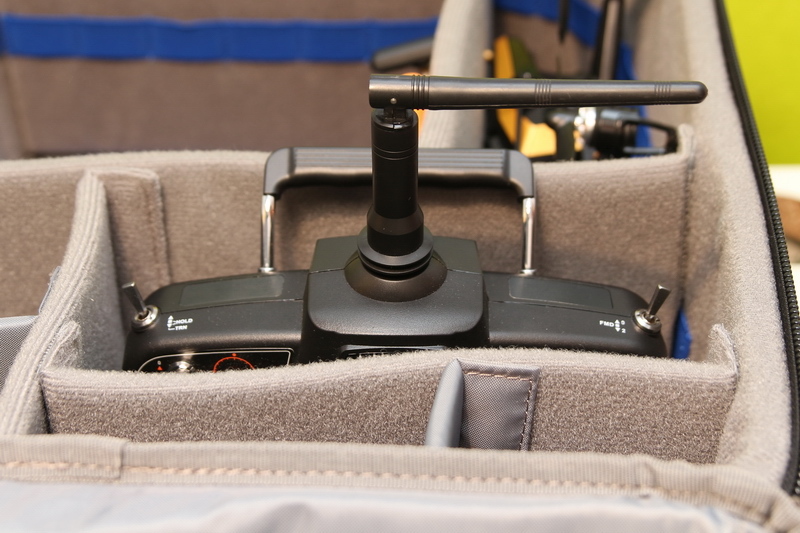 My Devo 7 transmitter proved to be too high to be placed inside vertically but horizontally fits just perfect. 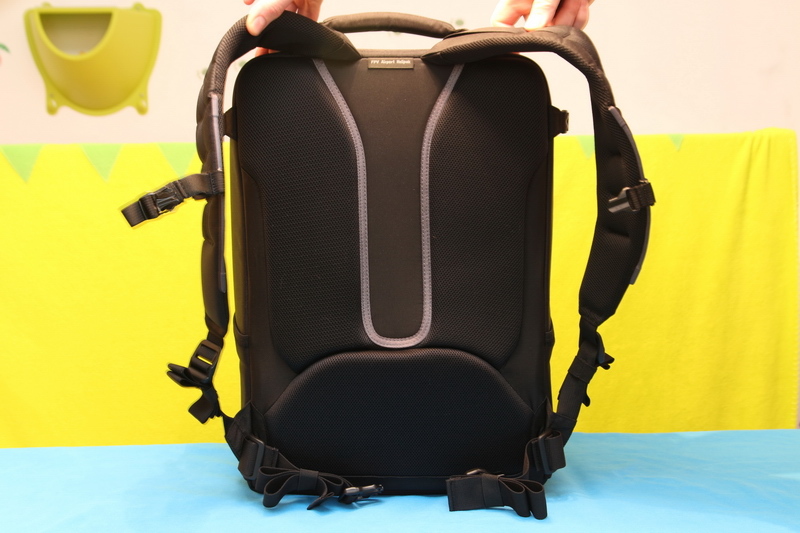 Up to 15” laptop or Tablet. 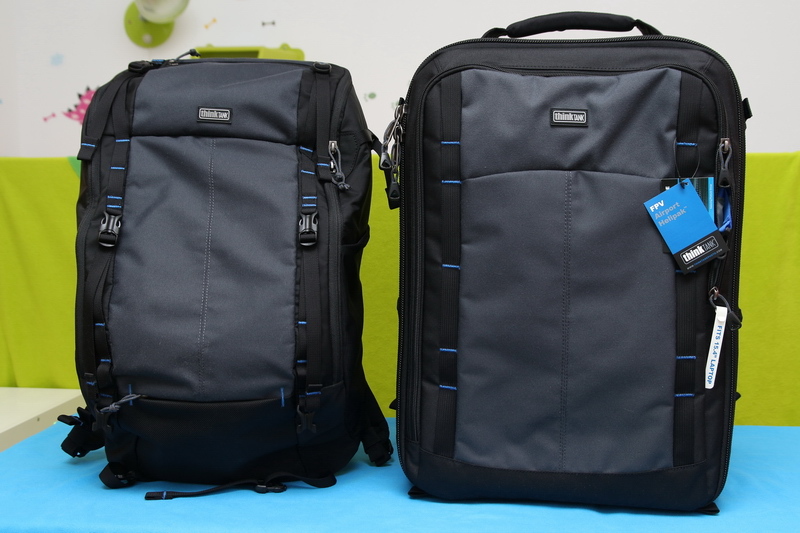 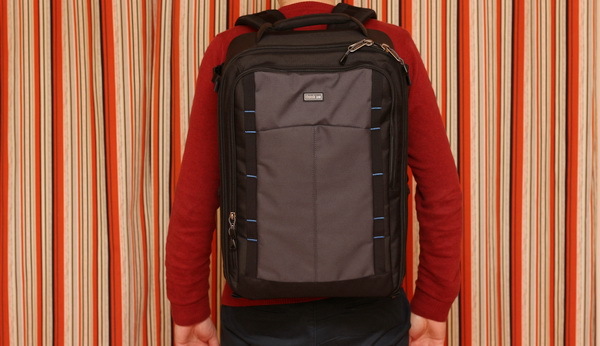 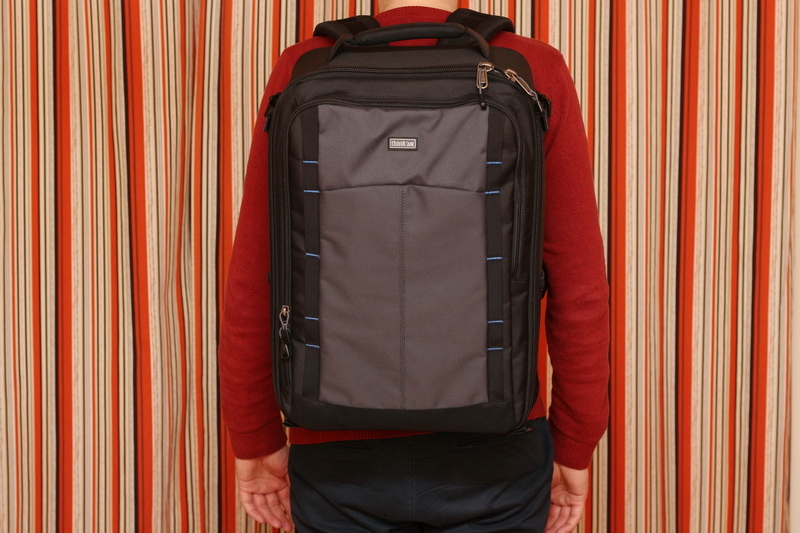 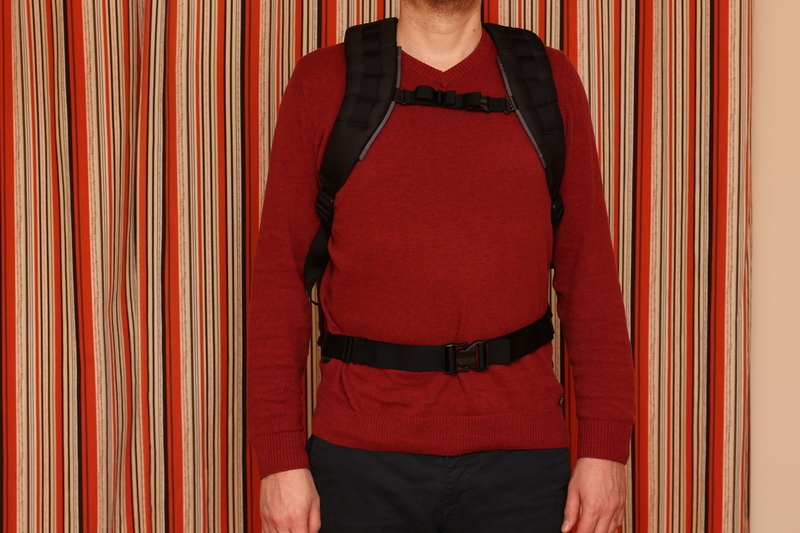 Both sides have external pockets that can fit a water bottle or a small tripod (for action camera / FPV display). 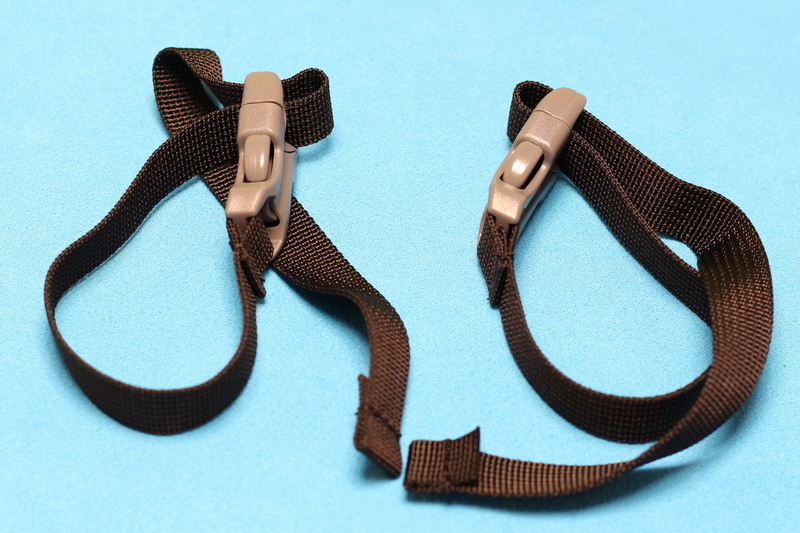 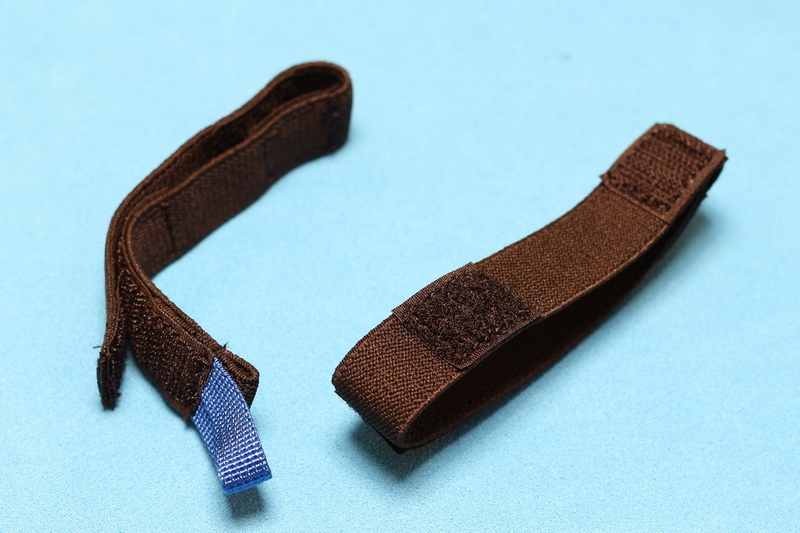 You can also opt to hang quads outside to the flaps using the included straps. 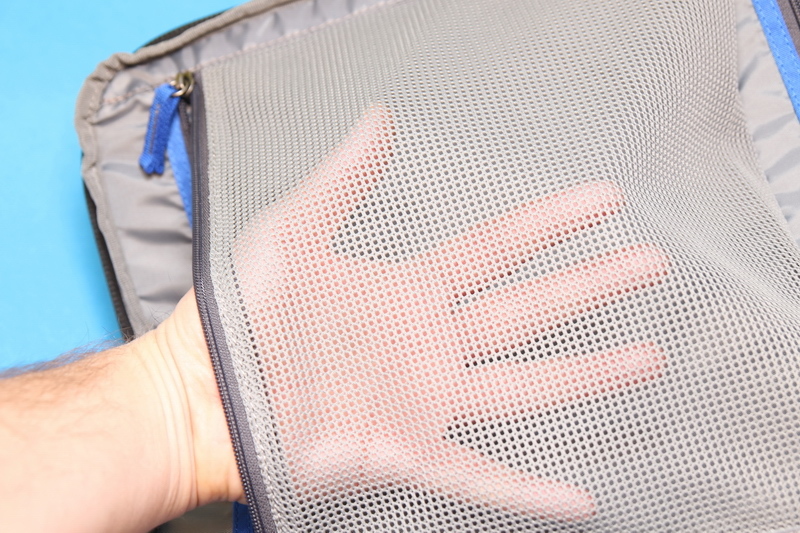 A seam-sealed rain cover is also included if you get caught by the rain. 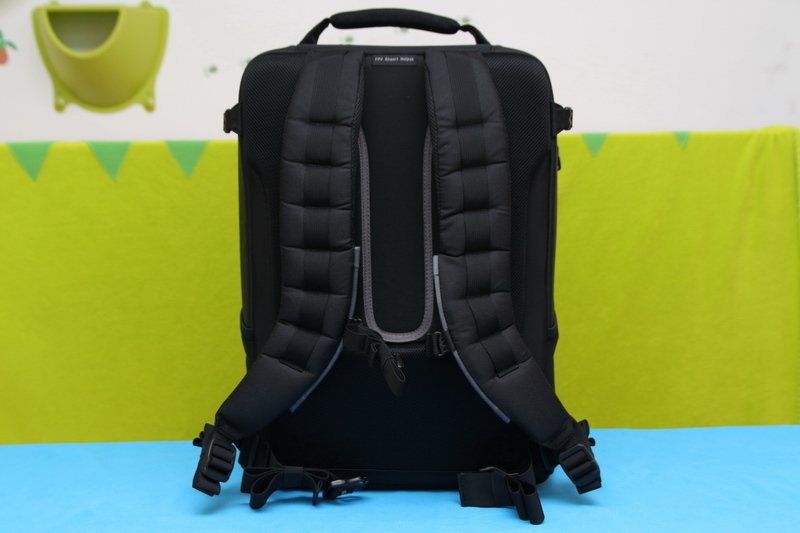 Thanks to the adjustable harness with lumbar support, wearing the backpack is very comfortable. 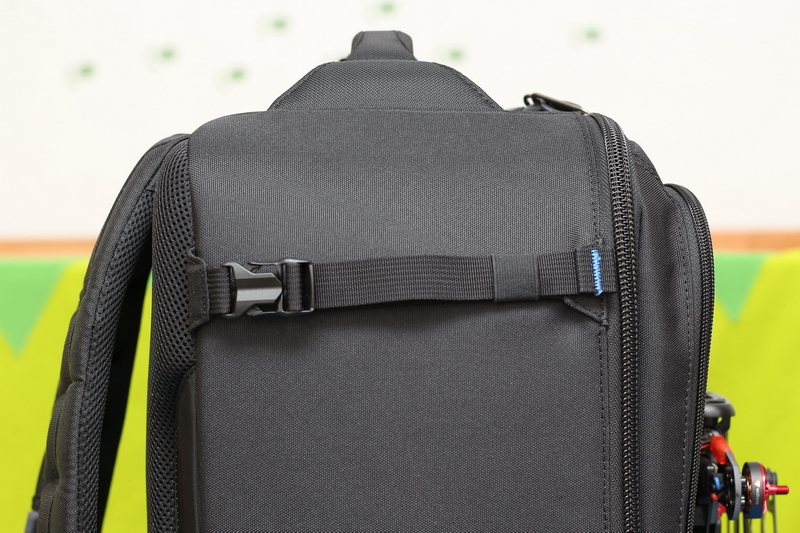 In order to allow optimal airflow during warm summer days the back of the rucksack features air-channels. 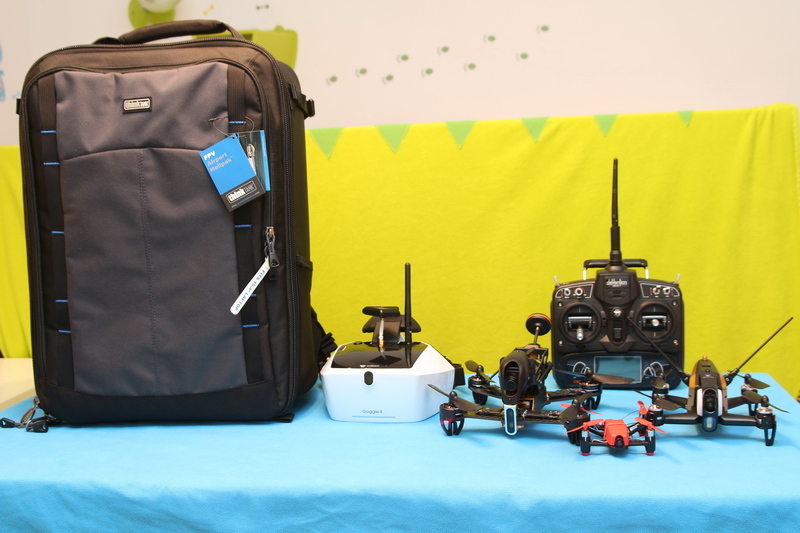 Among the FPV Session backpack ThinkThank announced few useful accessories that help keeping everything organized. 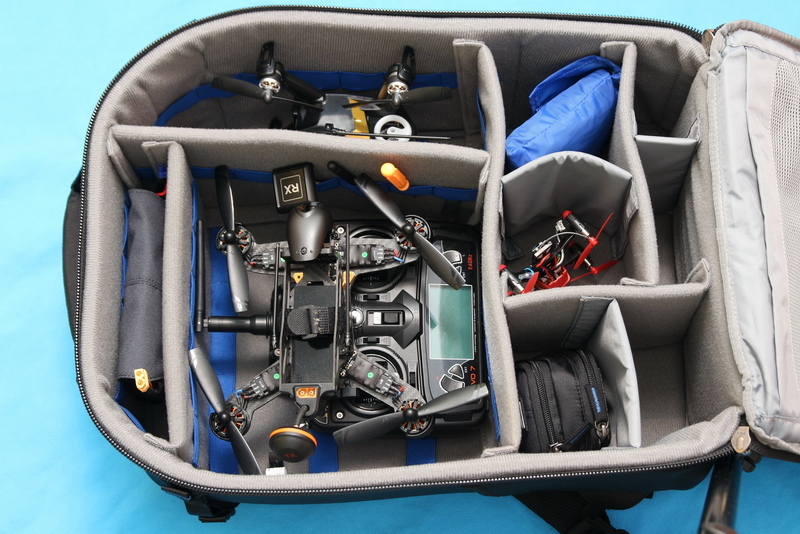 While the FPV battery holder allows to conveniently store up to four 3S/4S 1300-1800mAh Li-Po batteries, the FPV camera pouch can store up to two GoPro cameras, spare batteries and memory cards. 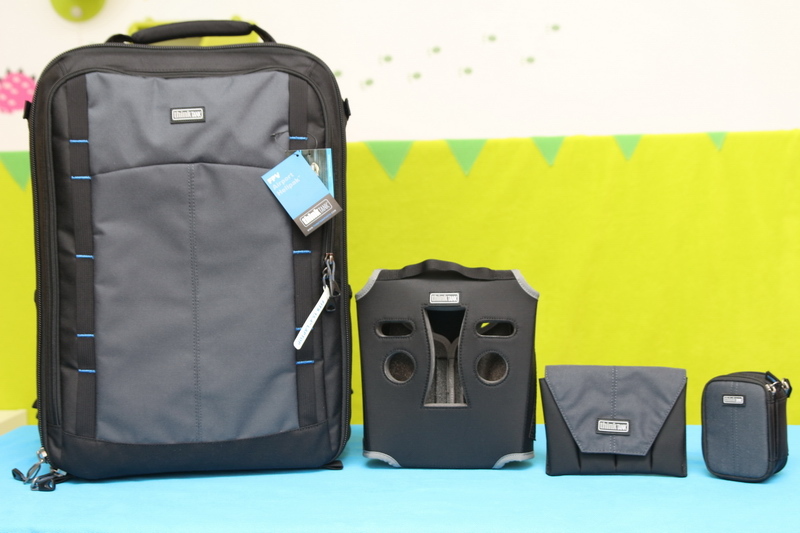 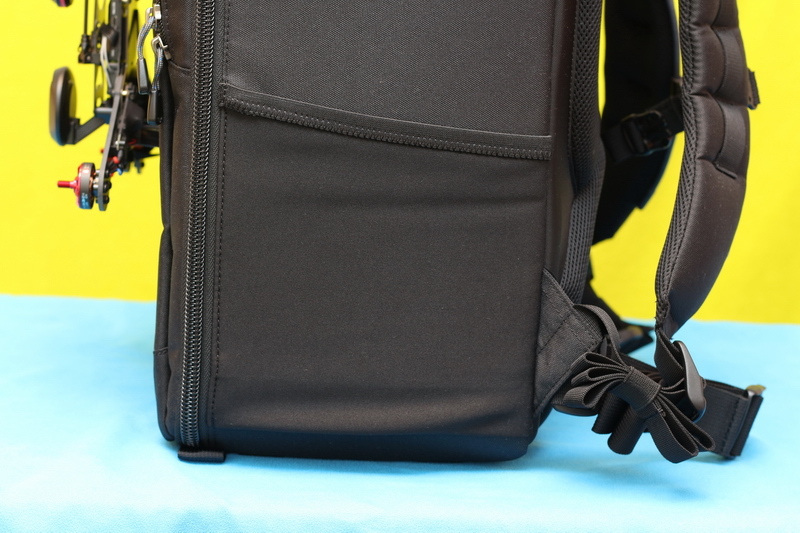 Excepting its high price tag I was impressed in every terms by this multipurpose FPV backpack. 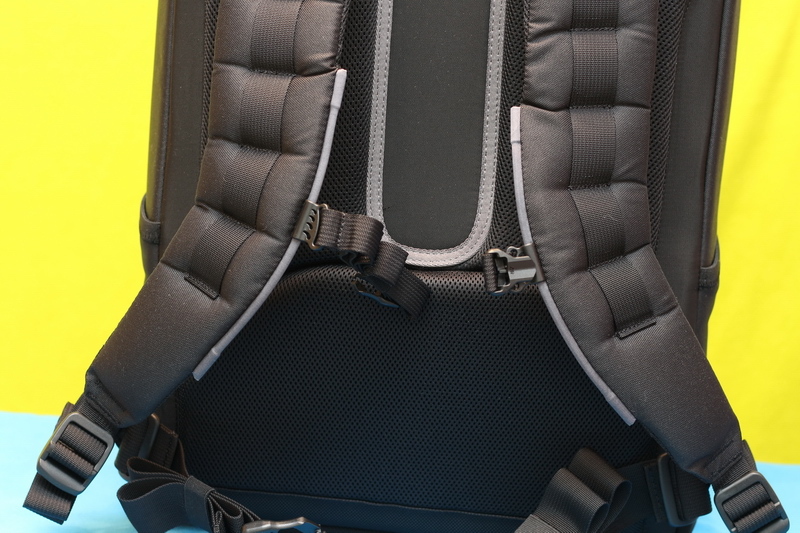 It is very comfortable and customizable. 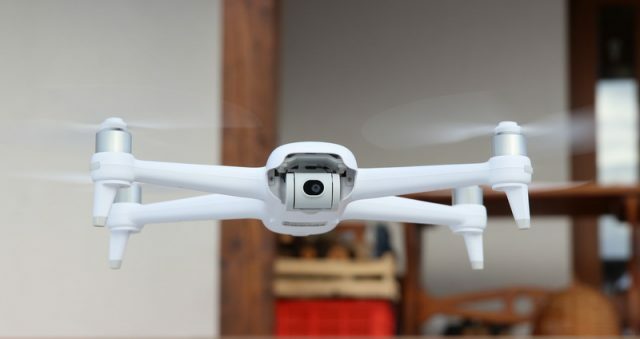 You can use it not just for quadcopters but also for photo gears. 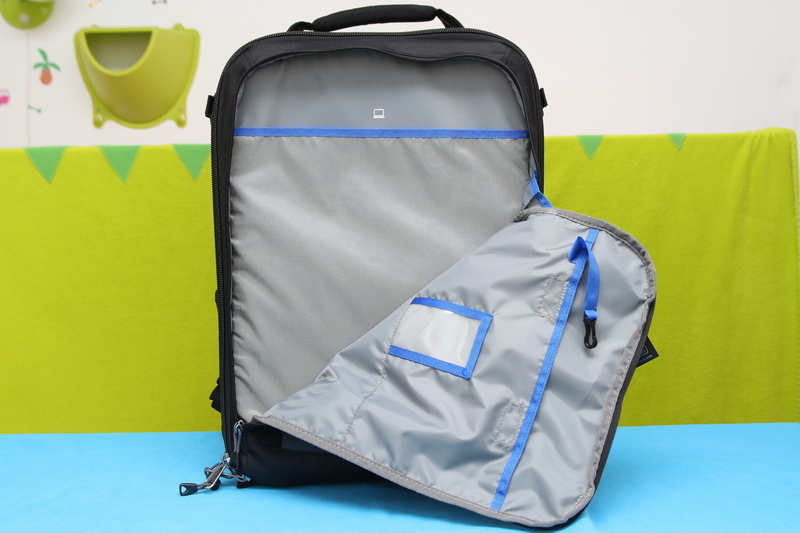 It has even a dedicate laptop compartment. 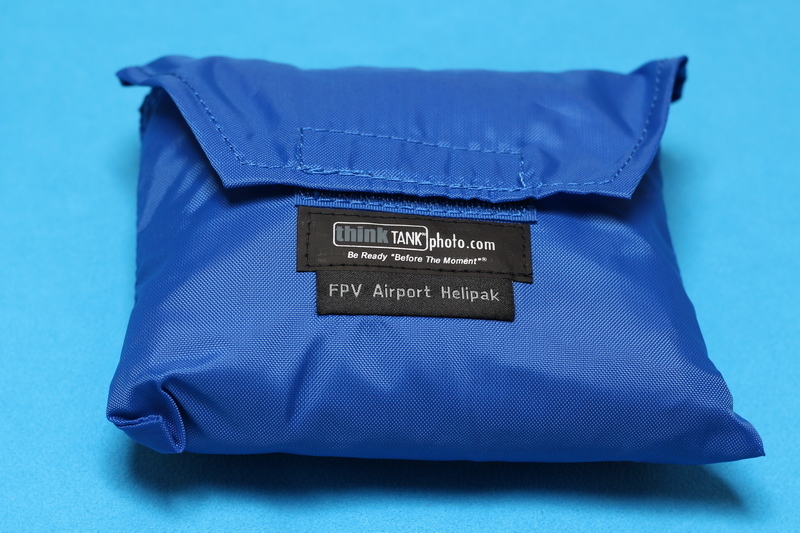 The included rain-cover will protect your precious FPV quads. 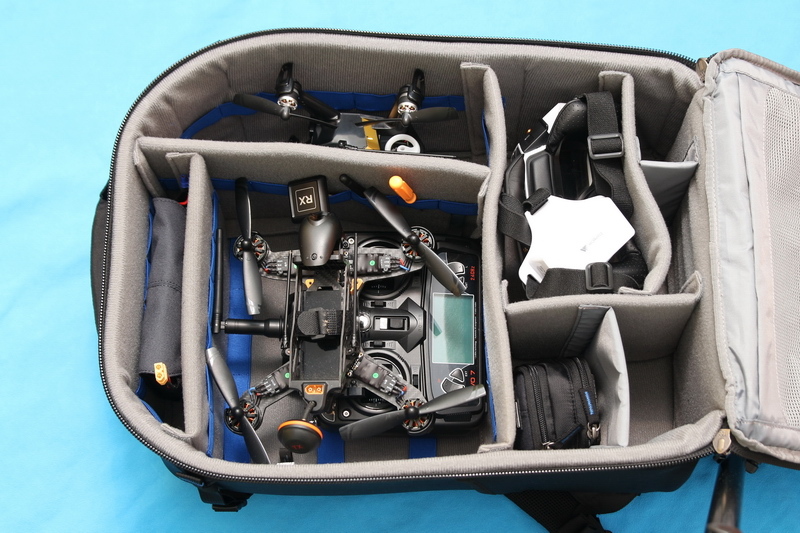 Included rain cover and straps for attaching drones to the flap. 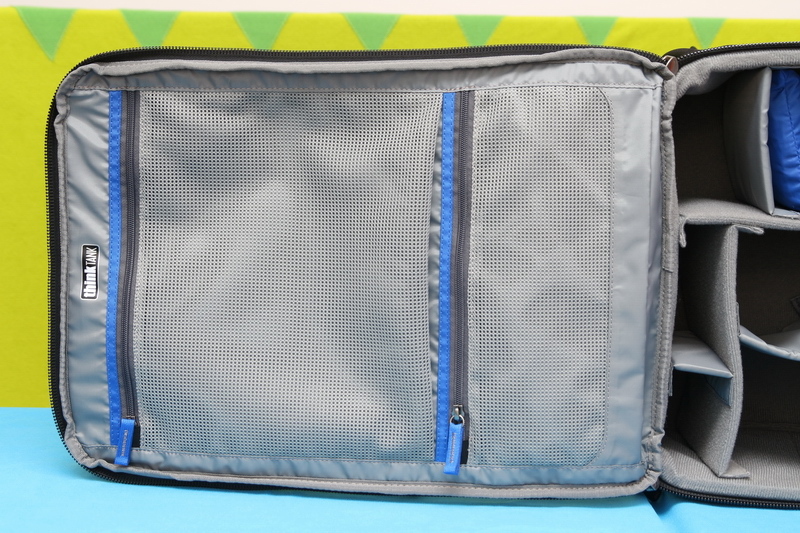 The laptop compartment is exposed to physical damage.